Thanks for taking the time to stop by The Masculine Epic. I appreciate it. I go by the name Libertas here. I have guest-written for Return of Kings under the name of Louis Stuart. I’m based in New York City, a born-and-raised native. I have been active in the city and state’s politics, on-and-off, since I was 17. I’ve worked with elected officials and in the non-profit sector. I graduated Fordham University (Class of 2011) in political science, with a philosophy minor. In hindsight, I’m not sure college was the best way to go. Nevertheless, given my background and education, I can share an insider’s perspective to politics (and the logic behind them) that few others understand. I’ve hobnobbed with mayors. I’ve stood with officials on the steps of City Hall. I believe that part of reclaiming masculinity for young men entails reassuming our positions as the natural leaders of civilization. It is not without merit to say that our indolence and inaction has enabled the forces of decay and entropy we see before us today. Man is, after all, in the words of Aristotle, a political animal. 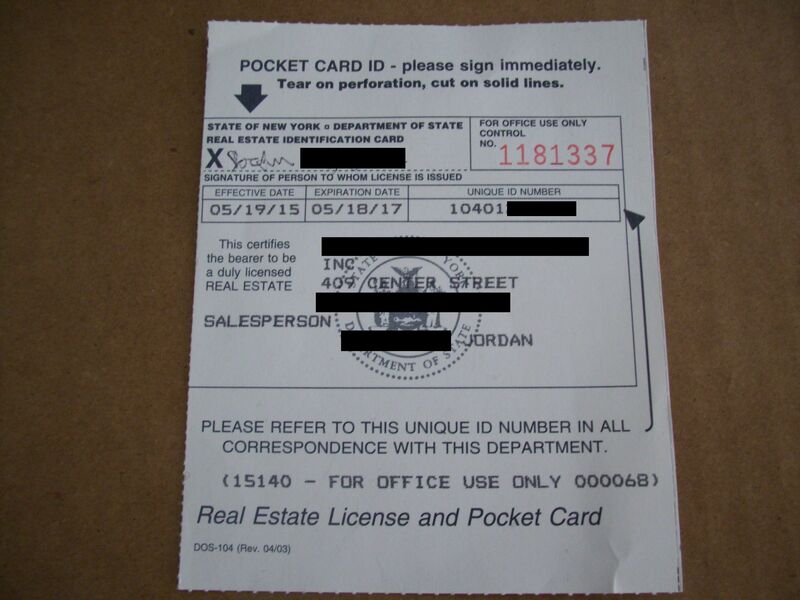 In other fields, I’m a licensed real estate salesperson in the state of New York, and can tell you what you need to know about living in New York City. I’m a prolific writer, because it is my Great Work. It is my path to immortality. I believe that if you don’t have a bit of “delusion” in you, you’ll never amount to anything more than a wage drone. In many ways though, I’m recovering from being a part of a series of lost generations. I hope to assist, encourage, and inform men, and perhaps even women, particularly the very young (in their teens and early twenties), how to avoid the neurotic pressures of our time and the mistakes that I made. In your own search for True Glory, I’ll be there, and hopefully you’ll be there for me.